OPIM is awarded and named Best Regulatory Hosting Platform by HFM. The service awards recognize firms that have provided leading client service, innovation, and expertise in financial services. HFMWeek is the leading publication in the Hedge Fund Industry - serving a global readership of Hedge Fund Managers, Fund of Hedge Fund Managers, Investors and the wider community. 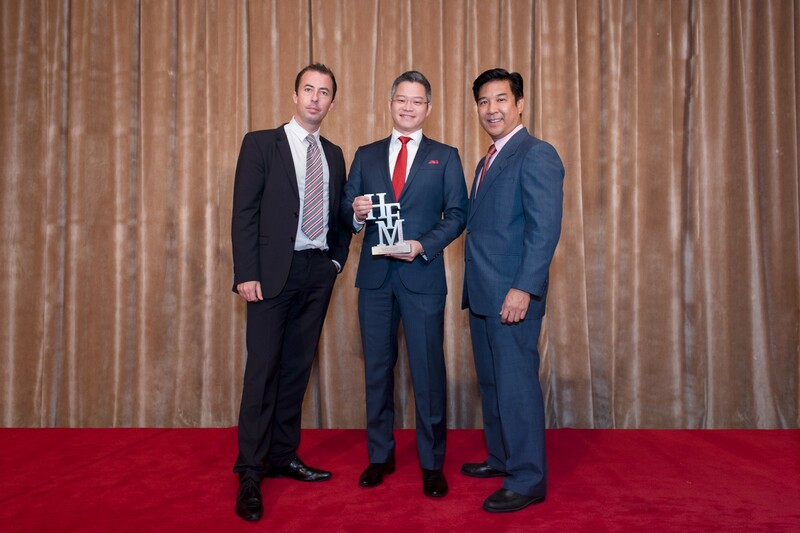 The HFM Asia Hedge Fund Services Awards were held at the Conrad Hotel on September 19th, 2016. Award winners are selected annually but a panel based on performance over the past 12 months, feedback from clients, and service representatives within the hedge fund industry in Asia.